PHOTOTOXIC : Usage on the skin should be avoided if there is a danger of exposure to direct sunlight. Claimed as beneficial to the digestive system and particularly in treating constipation, bitter oranges are larger fruit than the swee; the best are from Spain and Sicily. It is also said to help in ameliorating water retention. 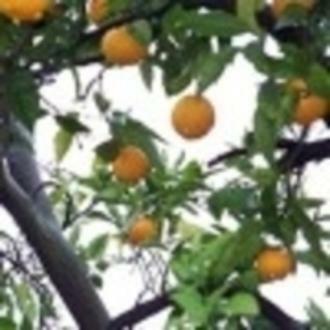 Bitter orange is considered as especially helpful to dull and oily complexions and its uplifting scent means it is widely used as a general fragrance.